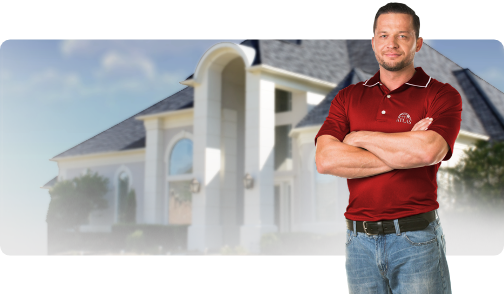 Atlas Roofing Corporation can partner with you to exchange business documents via EDI. We currently support the ANSI X12 standards in version 4010. For further information on establishing an EDI relationship with Atlas please contact our team at edi.support@atlasroofing.com.